The list of attractions near Hyde Park is endless especially because Hyde Park is located in the hub of all tourist attractions, business activities, shopping districts and cultural centres and events. Tourist attractions near Hyde Park include Buckingham Palace, Windsor Castle, Madame Tussaud’s Wax Museum, Big Ben, Tower of London, London Eye, Covent Garden, London Bridge, St. Paul’s Cathedral and various other places. The cultural centres include many museums, art galleries and theatres. The most prominent ones include the Tate Modern, The Victoria and Albert Museum, British Museum and the National Gallery. The Serpentine Gallery in Kensington Gardens has an extensive collection of contemporary art. It is open every day and more than 800,000 people visit the gallery every year. 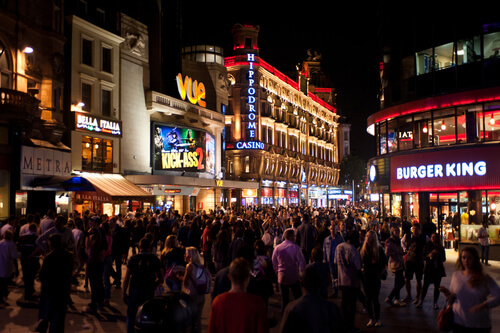 The area near Hyde Park has many shopping districts such as Oxford Street which is just round the corner from Hyde Park and it presents a wide array of designer and fashion outlets and other shopping outlets. The high street of Kensington also has a line of high-end shops. However for the ardent shopper, Mayfair – situated immediately to the east of Hyde Park – offers the best of them all. Harrods is arguably the most famous and iconic high-end store near Hyde Park. The technical attractions near Hyde Park include the London Eye which is a huge structure which measures 135 metres and is the What are the Main Attractions near Hyde Park. World’s highest observation wheel. The Tower of London is another imposing structure that is 900 years old. The biggest attraction is Hyde Park itself which presents a lush green meadow which is ideal for relaxing and for some leisure activities. 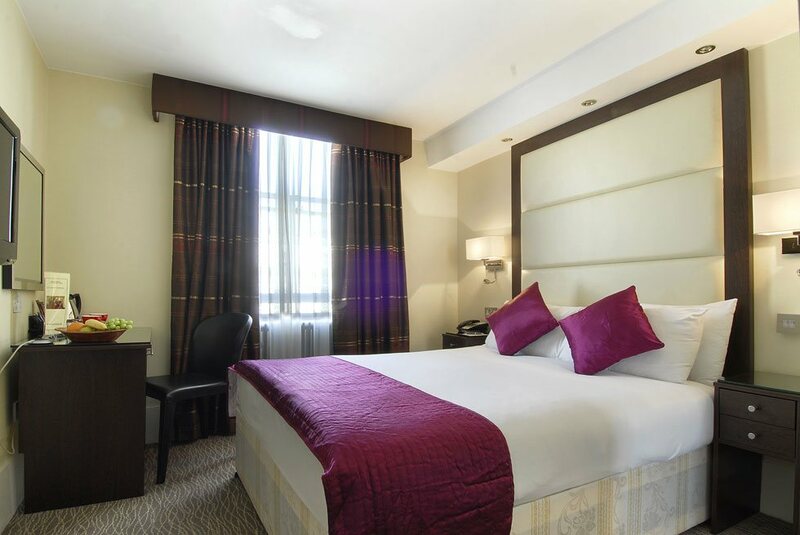 The attractions near Hyde Park also include famous restaurants, pubs and night clubs that provide delectable food, a wide selection of wines and other drinks and an exotic nightlife. Share the post "What are the Main Attractions near Hyde Park"